Chef Richard DeShantz's guide to the city. Richard DeShantz is the chef-owner of three (soon to be four) Pittsburgh restaurants: Meat & Potatoes, Butcher and the Rye and täkō. Along with a few other young chefs, he's helped revive Pittsburgh's restaurant scene and turn his hometown into a legitimate dining destination. My buddy Chuck Hughes was in Pittsburgh to film his TV show, Chuck’s Eat the Street, for the Cooking Channel. He told me that I should come out to Montreal. I had never been before and wanted to explore the food scene there. Since it’s pretty close to Pittsburgh, I decided to take him up on the offer. I did a lot of research before my trip and was also inspired by Anthony Bourdain and the places he had been to. I have the Au Pied de Cochon book by Bourdain and Martin Picard. I knew that had to be on my list, since it's known for its rustic comfort food and that’s the food I love to cook. Walking is one of my favorite ways of getting around a new city. 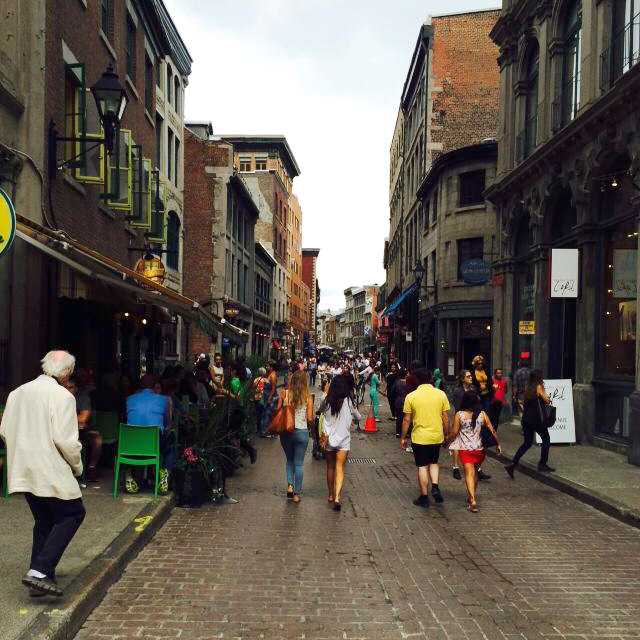 And walking in Old Montreal is like taking a step back in time. Cobblestone roads are lined with shops, restaurants, cafes and bars. I knew I wanted to hit up all the staples while I was in Montreal: poutine, smoked meat and foie gras. 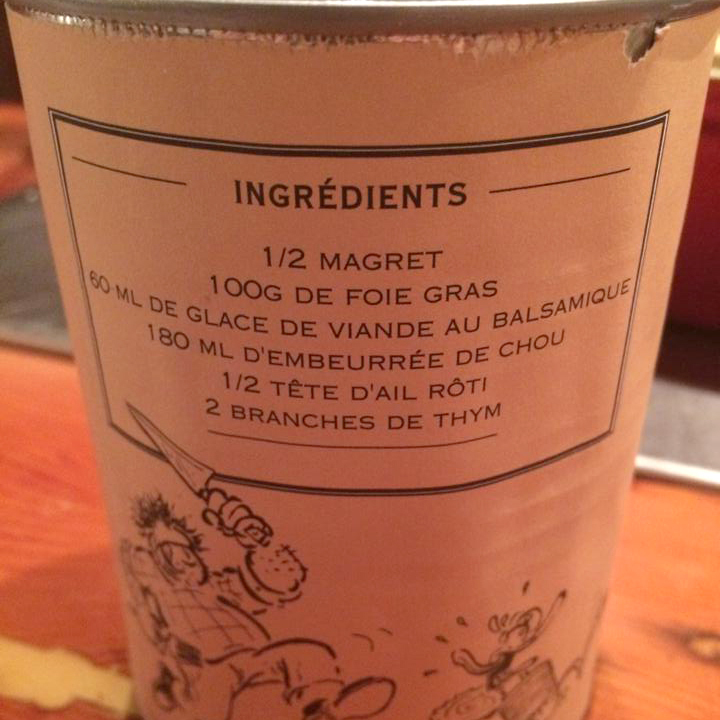 And what better place to knock two off my list than APC (Au Pied de Cochon)? 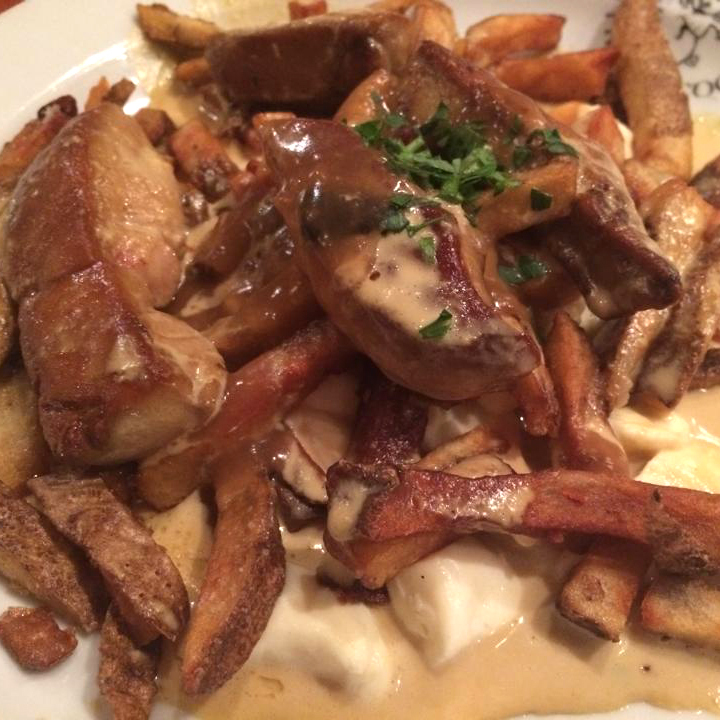 The Foie Gras Poutine is one of their signature dishes – they take the combination of fries, gravy and cheese curds to another level. I don’t think it gets more indulgent than this. While I’m in a new city, I like talking to the people who live there to see what they recommend. That way, you create this awesome guide from an insider’s perspective. For example, I had a drink at the bar at Au Pied de Cochon before my meal and started chatting up the bartenders to see what they recommended. They were able to tell me about the tam-tams at Mount Royal on Sundays, which I probably wouldn’t have discovered on my own. 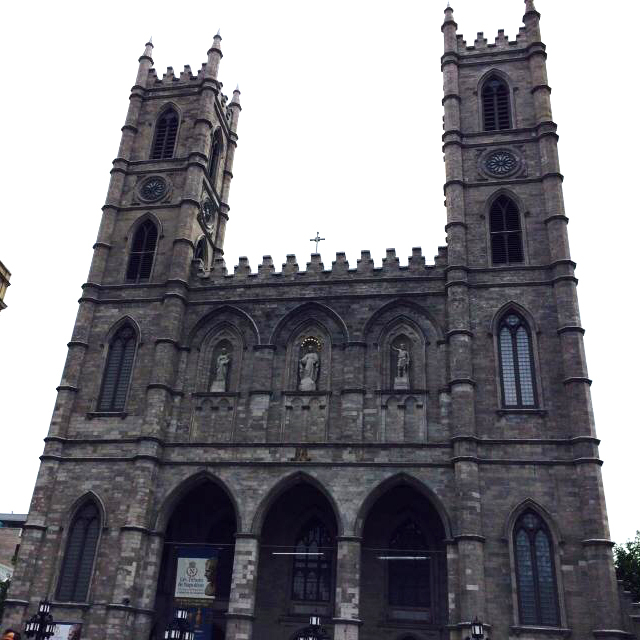 I wanted to soak up the arts and culture in Montreal and heard Mount Royal is a really cool place to see. The tam-tams is a weekly free festival in Mount Royal Park – it’s basically a big drumming session. You’ll also find artisanal vendors and other musicians as well. It’s a really fun way to relax in the park.